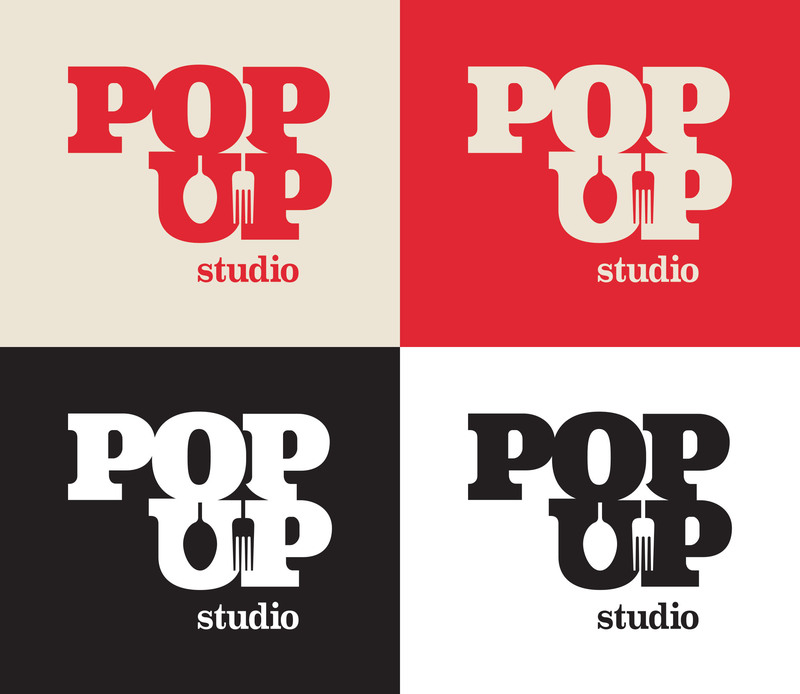 I was asked to design an identity for a food styling company owned by two friends. They basically spend their days cooking amazing food and making it look beautiful, and still somehow find time to lead functional lives outside of work. To me they seem like the quintessential modern-day versions of 1950s housewives, minus the chauvinism. 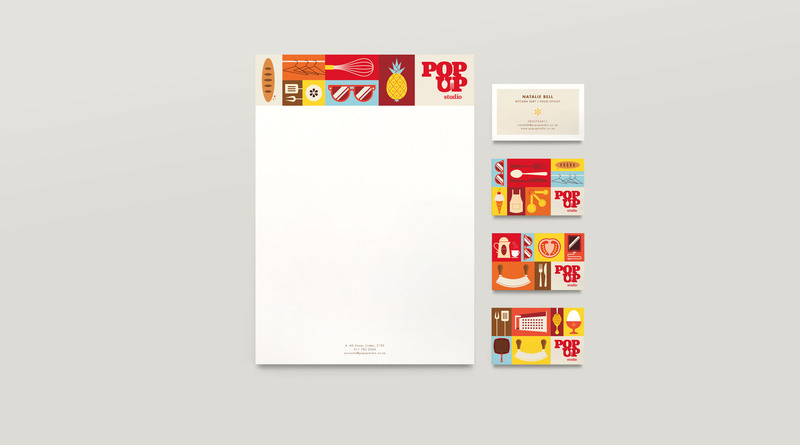 So that's what I did for their stationery, little illustrations based on their daily work, without showing the typical 'portfolio-style' food photography. Represented in Europe by The Mushroom Company Amsterdam.